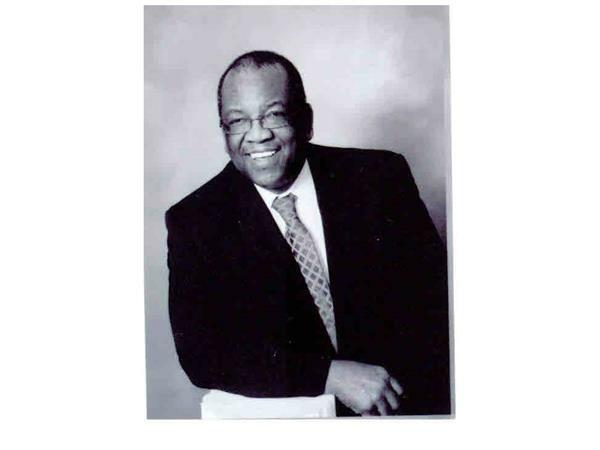 Sam Ennon of BOBSA will stop by to give us the update on what is going on in the Black Hair Care Industry. 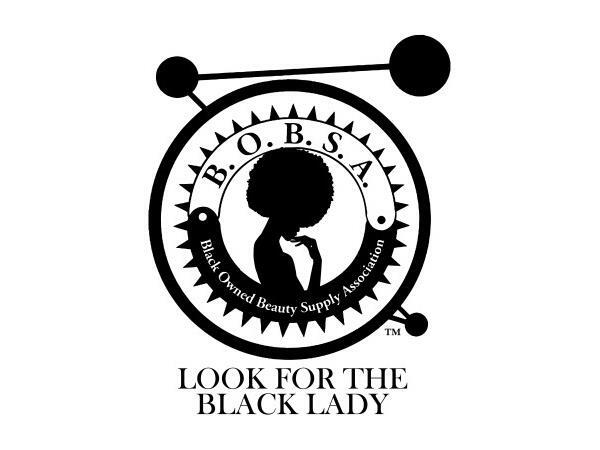 The collaboration between BOBSA members will be beneficial to the cusumers and Black Hair Care industry as a whole. You can find the article relating to this shows titled on our web site and other social media. 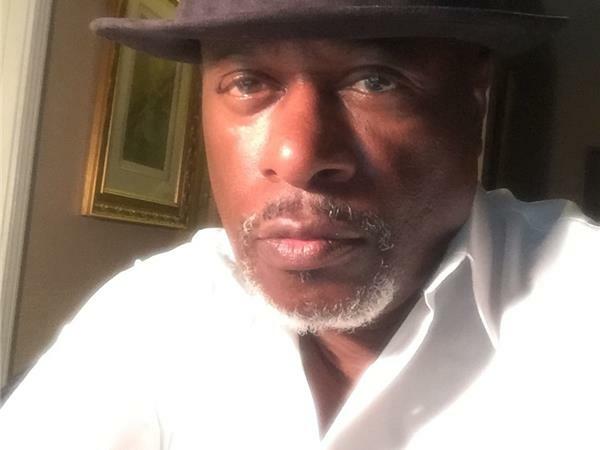 James Moore Jr, Bay Area Entrepreneur will stop by to talk politics. As always, there will be other surprises so join us.